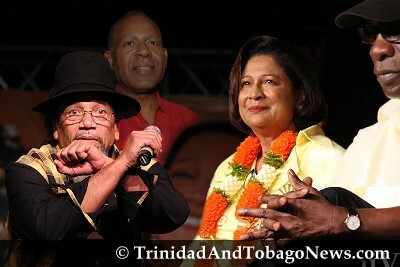 Published on March 26, 2013 in Crime in T&T, Culture, Entertainment, General T&T, Media, Music, People's Partnership, Politics and Violence. 6 Comments Tags: Crime in T&T, Politics, Ryan Crime Report, Selwyn Ryan, T&T Govt. Published on August 15, 2010 in Caribbean, General T&T and Race and Identity. 7 Comments Tags: Abuse, Africa, African, Emancipation, Emancipation Day, Selwyn Ryan. I overheard someone complaining on a call-in programme during Emancipation week that people of African origin in Trinidad were a different breed from those in other islands of the Caribbean. 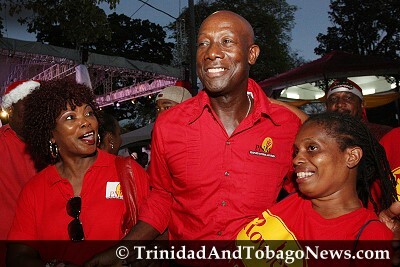 It was not clear whether the caller meant to say that the Trinis were a worse or a better breed. I think he meant that they were an inferior breed, since, like Prof Courtenay Bartholomew (Express, August 11) he had some critical things to say about us blacks here in Trinidad. The caller was however quite correct about Trinidad blacks being different from their Caribbean counterparts. Culture and cojuncture and not genetics were however responsible for the differences.